The first 4 months of the year have just whizzed by. Lots of amazing things are happening here at Bill Baren Coaching. I am coming into my own thinking of what we do around here as a University of Conscious Success. It is a big vision of mine to impact as many conscious entrepreneurs as possible. Nothing brings me greater joy than watching the number of students in our universe grow exponentially. #1 – We’ve had the biggest Big Shift Experience yet here at BBC headquarters, and we are celebrating the Big Shifts so many people have had through the experience. I’ve written about the tremendous learning from the last Big Shift Experience here. 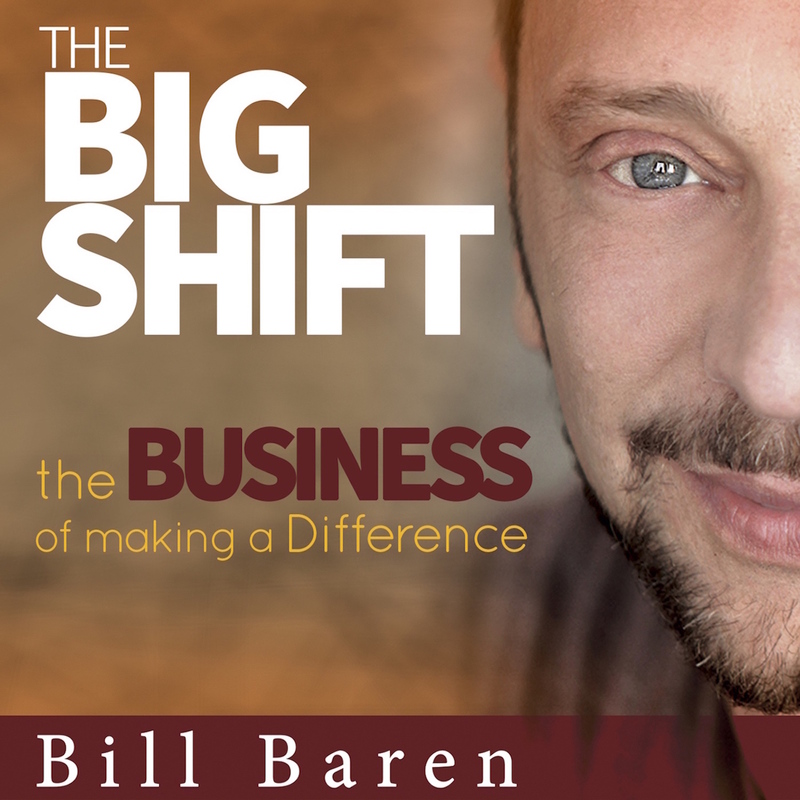 Outside of Bill Baren Coaching, I have been loving life and enjoying some cool books, movies, and TV shows that I want to share with you. I have totally allowed the whole vampire and werewolf craze totally pass me by. And even though this book is technically a tale of the undead, I was completely mesmerized by the post-apocalyptic world and the way three different plot-lines were weaved together into one. This is an epic love story between man and machine. It provides excellent social commentary about how disconnected we’ve become in our world, as a man falls in love with his computer OS. It also speaks to love transcending boundaries. I love how much the movie takes you on an emotional journey and still gets you thinking deeply. I just can’t seem to get enough of this show. My wife and I love the complexity of the characters and the plot lines of each show are engaging and thought-provoking. I guess we love to be entertained. To accelerate your success, business bio expert writer Nancy Juetten is offering a new gift booklet entitled, “Heal Your Boring Business Bio to Attract Clients Now – The Bio Doc Shows You How” (As a side note, she’s a graduate of our Big Shift Coaching Program, class of 2011). 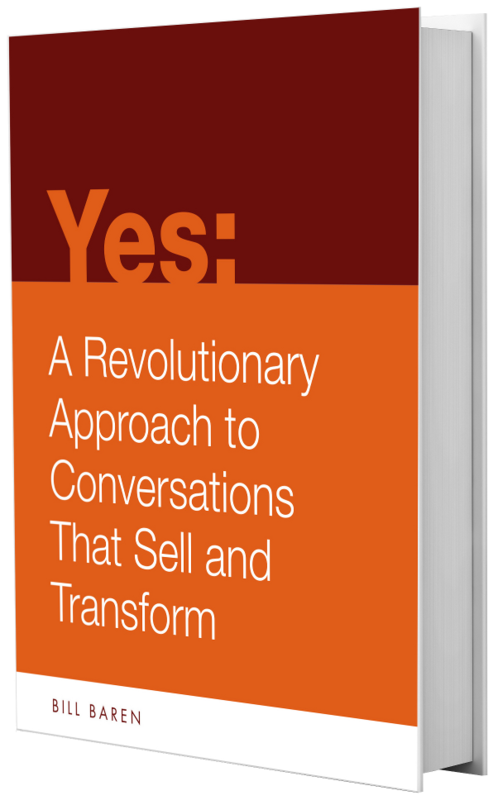 Julia Stege, the Magical Marketer has written a book on branding that is truly revolutionary, and she’s giving away a free copy to folks in my community. Julia knows that conscious entrepreneurs need to brand themselves in a different way than the old, hypey, brainwashy approach that traditional marketers use. The key is authenticity, and she lays out the steps in her book. Lisa Bloom, founder of Story Coach, trains coaches to use storytelling as a powerful approach to impact their clients and grow their business. She works with entrepreneurs and business owners that are overwhelmed and stressed to help them find confidence, attract ideal clients, and make more money by finding their success story. In her Amazon bestseller “Cinderella and the Coach – The Power of Storytelling for Coaching Success” Lisa teaches you how to use the power of story to help you build your business. She’s offering her book free for her birthday month. Get it here. What are some of your favorite books and movies you’ve read and watched this month? Come let me know below.